For thousands of years people from the Indian subcontinent have been visiting East Africa. 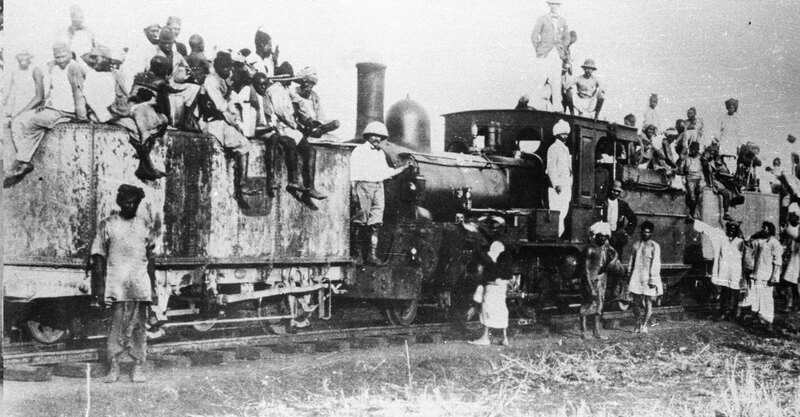 In the late 1890’s a large group traveled to East Africa, hired by the British colonial power to build the Ugandan railway. 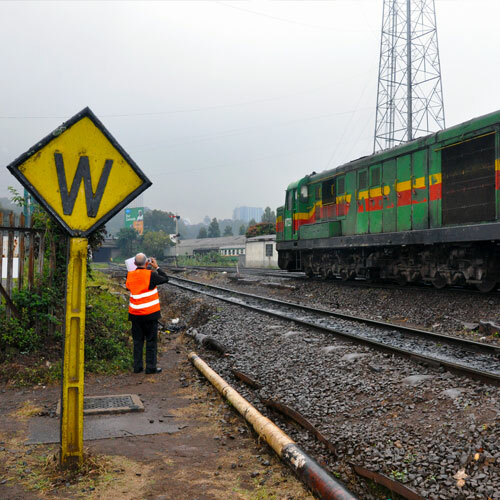 Over 31,000 workers spent six years laying 582 miles of track from the coastal town of Mombasa to Kisumu. 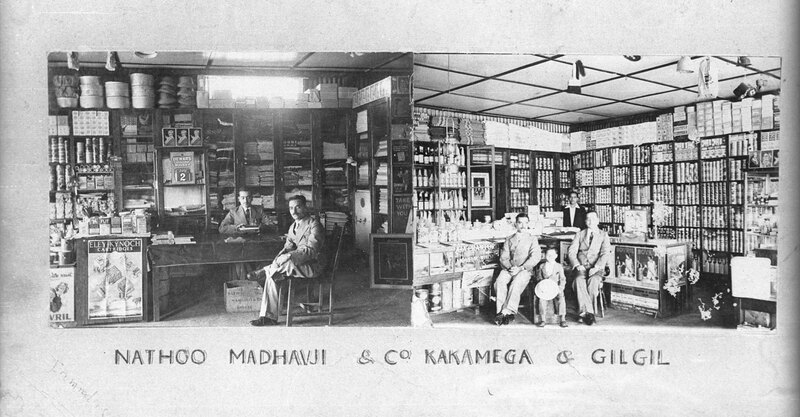 This influx of laborers served as the foundation for Asian African heritage. 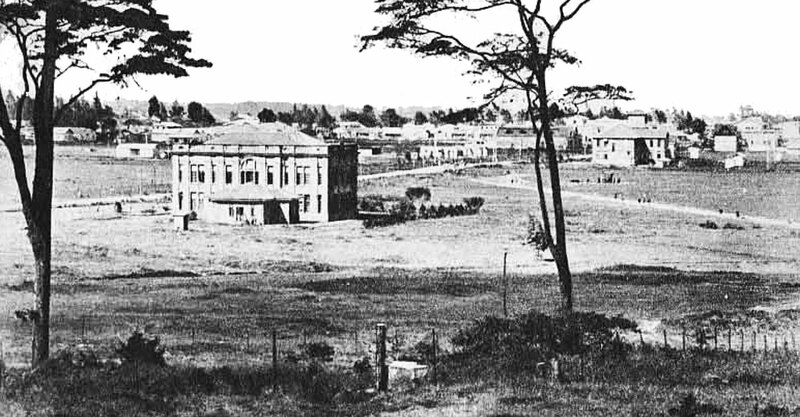 When the railway was completed many of the laborers stayed and played a crucial role in growing Nairobi into a major city, which at the time was little more than a tent village. They also helped build other railway cities such as Nakuru and Kisumu. Others came to found careers in manning the railway system as drivers, mechanics, and telegraphists. They moved into other fields including accounting, bookkeeping, healthcare, and teaching. 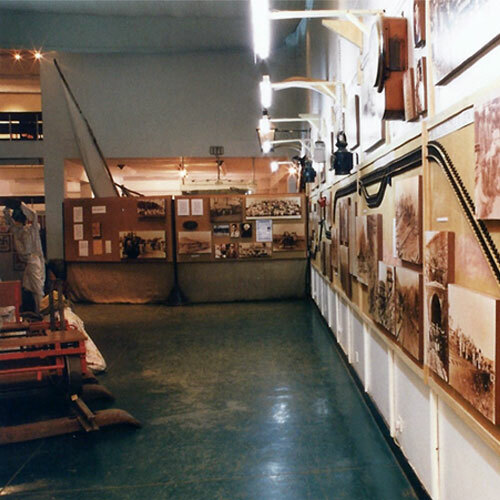 In 2000, the Asian African Heritage Trust opened a temporary exhibit at the National Museum of Kenya in Nairobi to showcase their unique identity and history in the region. The exhibit was built by the community, with over 100 volunteers contributing artifacts and photographs. 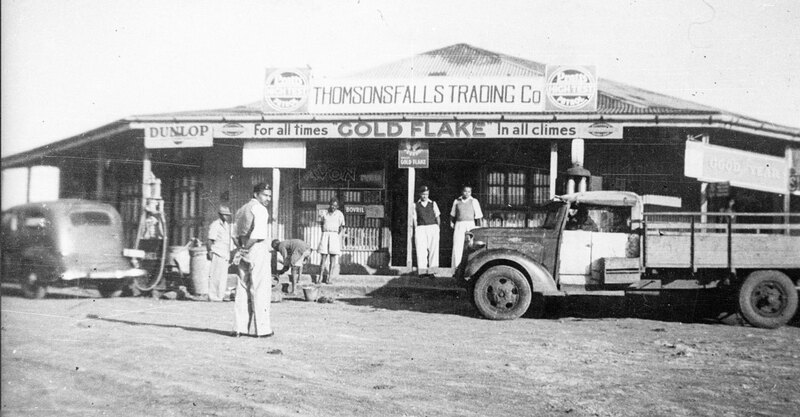 Visitors experienced the migration both through the historic Indian Ocean trade routes and the major influx during railway construction in the 1890’s. The exhibit was supposed to last six months but remained on display for five years due to popular demand. In 2010 an agreement was made between the Asian African Heritage Trust, the National Museums of Kenya, the Desai Memorial Foundation and the Chandaria Trust establishing a major hall inside the museum as the location for a permanent exhibition. The exhibit will build from the principles of the temporary exhibit – to showcase the labor heritage, social heritage, and the intellectual heritage of the community while encouraging a discussion of Asian African identity. 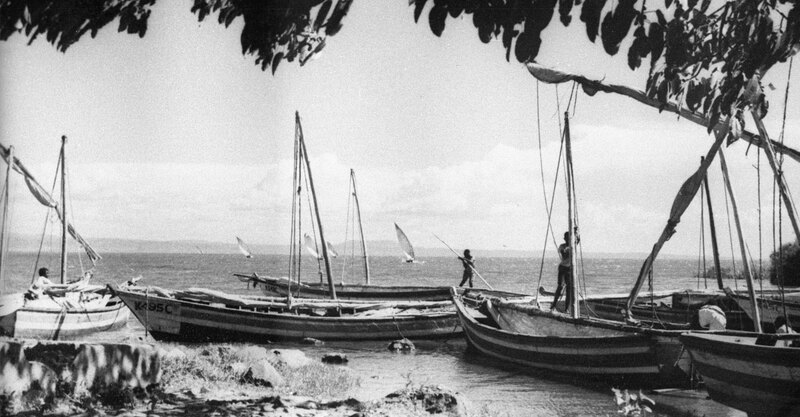 Visitors to the new exhibit will start their journey there landing on the shores of Kenya in an authentic dhow. They’ll explore the streets of coastal town before arriving at work on the railway. The exhibit includes actual track and an antique trolly from the earliest days of Kenya’s railway. 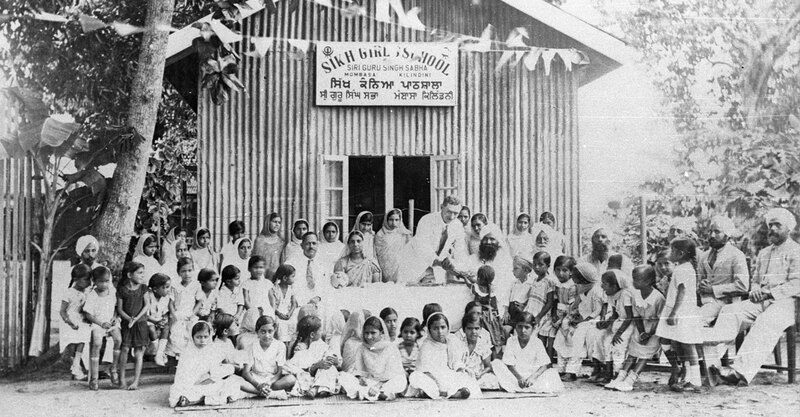 The next step in the journey, permanent settlement, will come alive as visitors see the shops, houses and activities of the Indian immigrants. They will experience the business, intellectual, sporting, philanthropic, and cultural heritage that has survived for generations. The final stop in the exhibit is dedicated to the men and women that spent their careers and skills to the building up of Kenya as a nation – including lawyers, journalists, teachers, doctors, politicians, activists and academics. Open Hand Studios has come on board to work in the design and construction of the exhibit. With experience in both physical and virtual museum spaces, OHS will bring innovative media and design creations to life in an engaging space that will attract local, regional and international visitors. 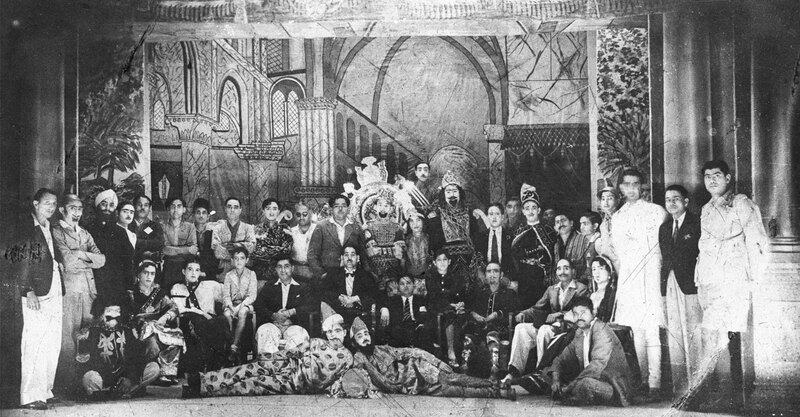 Check out the Asian African Heritage Trust website at www.asianafricanheritage.com. Above, the original exhibit. Below, AAHT Chairman Pheroze Nowrojee at the Nairobi train yard.